* SIZE : Approx. 172 cm in Diameter. 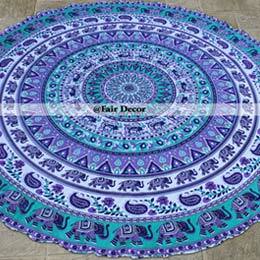 You can discover number of alternates at Fairdecor including ombre wall hanging, hippie tapestry, round beach towel, mandala beach throw, round beach throw, pom pom roundie, roundie mandala tassel, hippie bedspread and king bedding sets. 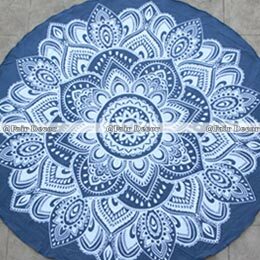 * USAGE: Beach Throw, Picnic Throw, Table Cloth, Tapestry. This Round Beach Throw is printed on the front side only.